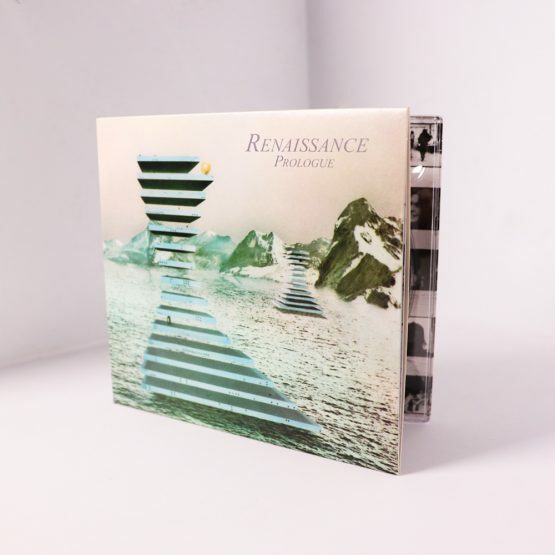 Esoteric Recordings are pleased to announce the release of a newly re-mastered and expanded edition of the classic 1972 album by Renaissance, “Prologue”. Esoteric Recordings are pleased to announce the release of a newly re-mastered and expanded edition of the classic 1972 album by Renaissance, “Prologue”. Formed in 1969 by former Yardbirds members Jim McCarty and Keith Relf, Renaissance had by 1971 undergone a series of line-up changes and had evolved into a completely different band from the one that had recorded the albums “Renaissance” and “Illusion”. By June 1972 Renaissance had settled into a line-up featuring the highly gifted vocalist Annie Haslam, John Tout (keyboards, vocals), Jon Camp (bass, vocals), Terry Sullivan (drums, percussion) and Rob Hendry (guitar, mandolin, vocals). The album “Prologue” was recorded in June and July 1972 and featured material written by Michael Dunford (a member of the group who had decided to eschew performing with the band to concentrate on song writing) and lyricist Betty Thatcher. 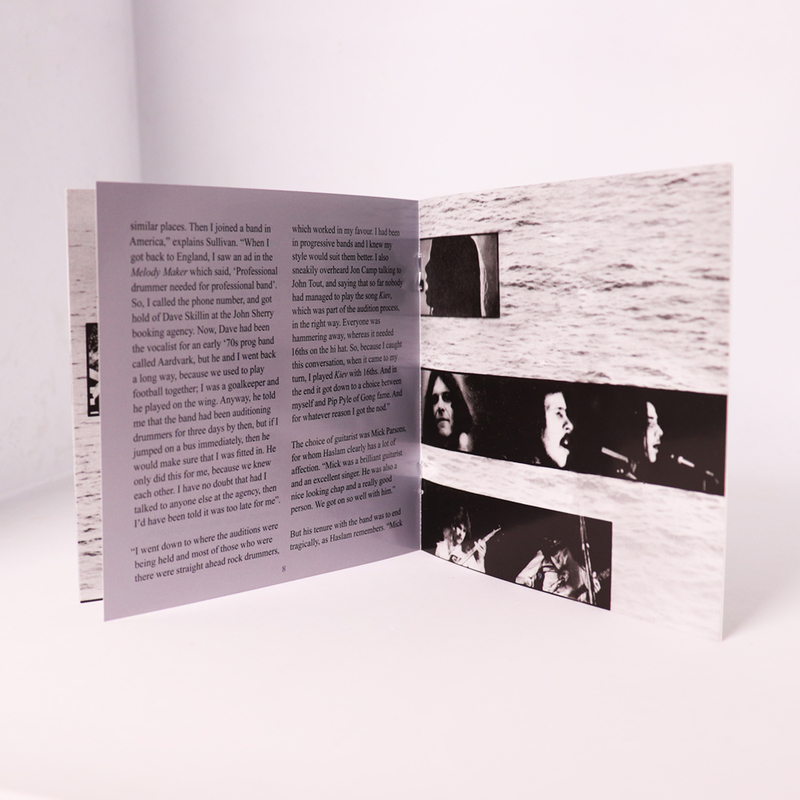 Featuring such classic material as the album title track, ‘Kiev’, ‘Spare Some Love’ and the epic ‘Rajah Kahn’, “Prologue” was also notable for the presence of guest musician Francis Monkman (of Curved Air) who would play VCS 3 synthesiser on ‘Rajah Khan’. The album would pave the way for the future success of Renaissance and would effectively be regarded as the band’s first true album. 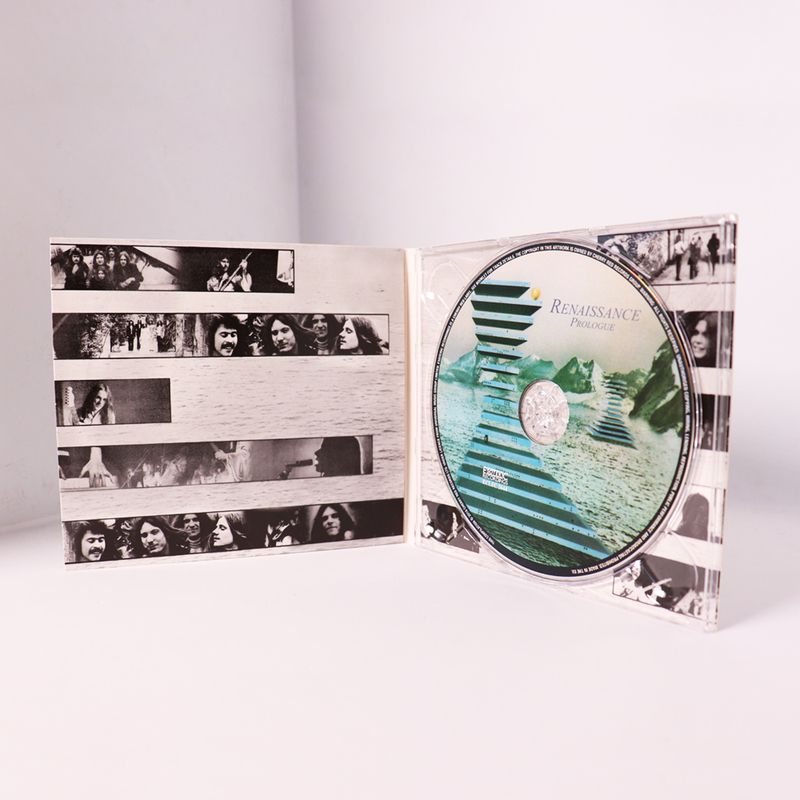 This Esoteric Recordings edition has been re-mastered from the original Sovereign Records master tapes and adds the rare single version of ‘Spare Some Love’ as a bonus track (appearing on CD for the very first time). The booklet features a new essay and exclusive interviews with Annie Haslam and Terry Sullivan and fully restores the original album artwork.